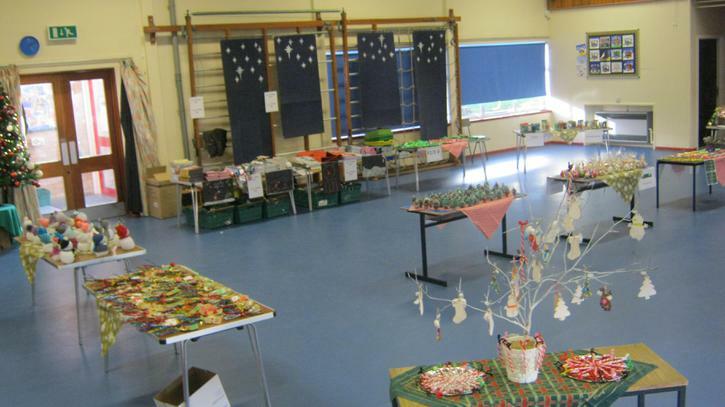 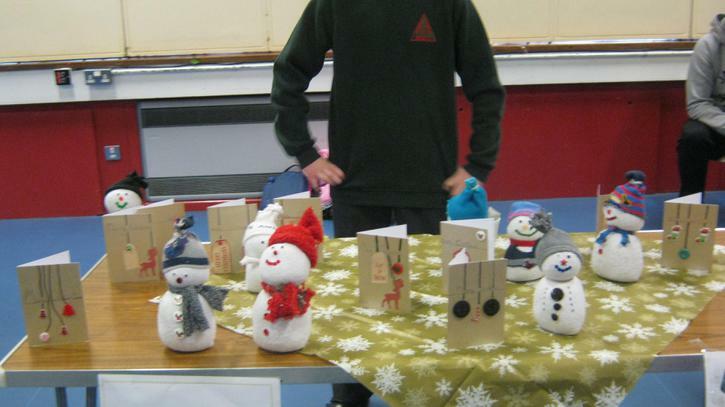 On Friday 16th December, Friends of Drumgor facilitated our first Christmas Craft Fair. 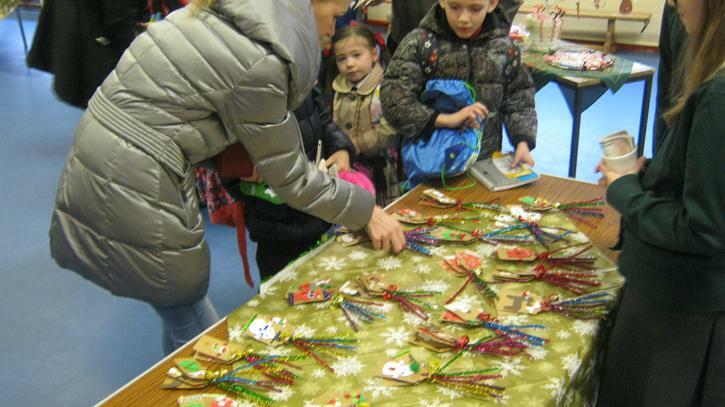 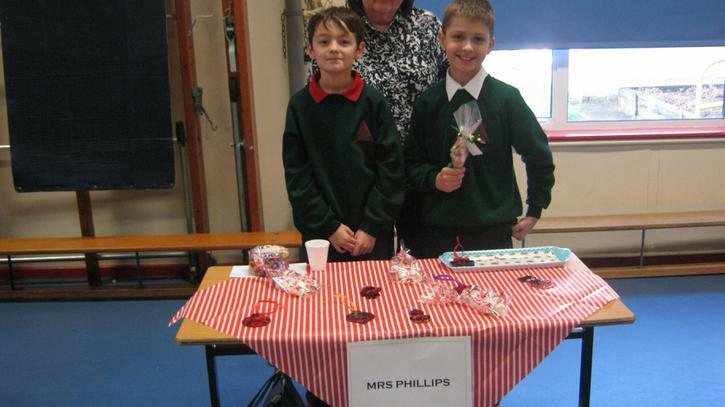 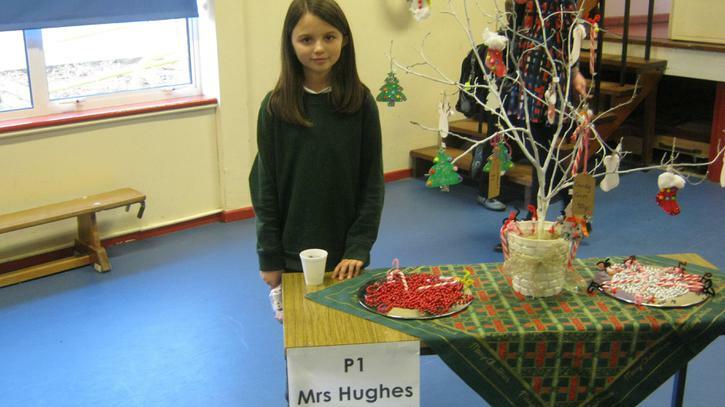 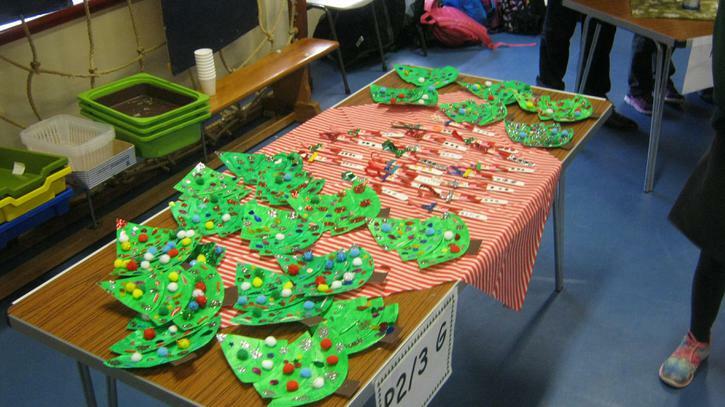 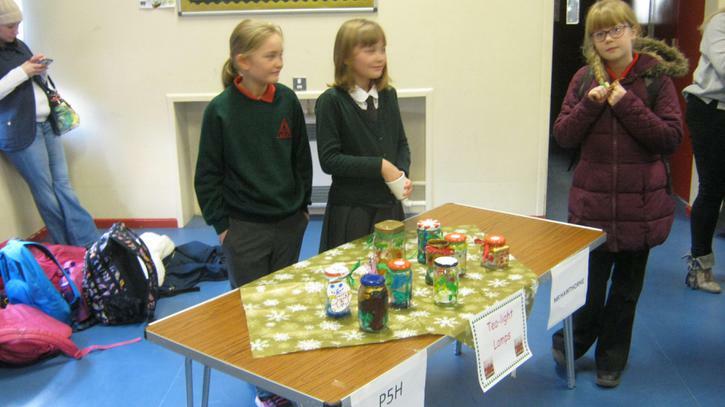 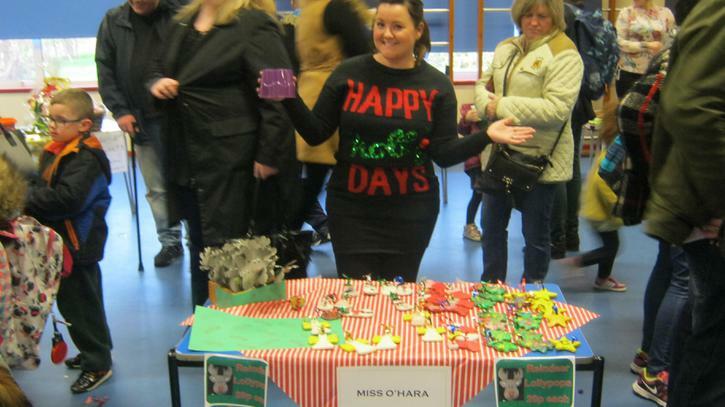 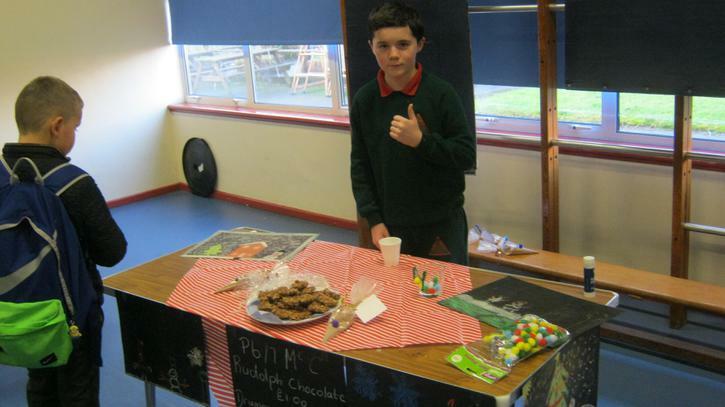 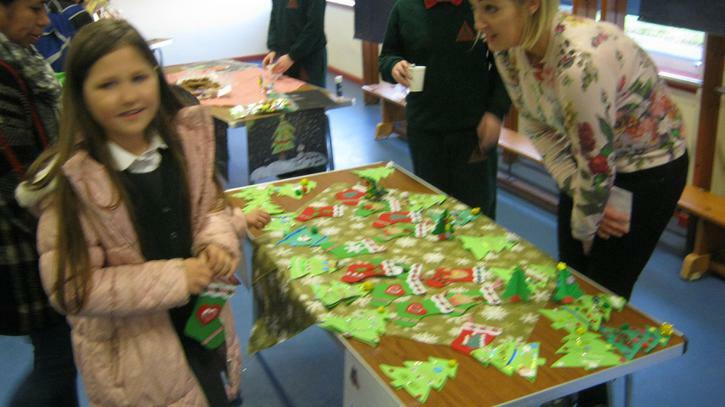 For this, each class from P1-7 produced (wonderful) Christmas craft items, which were sold at stalls manned by the P7s. 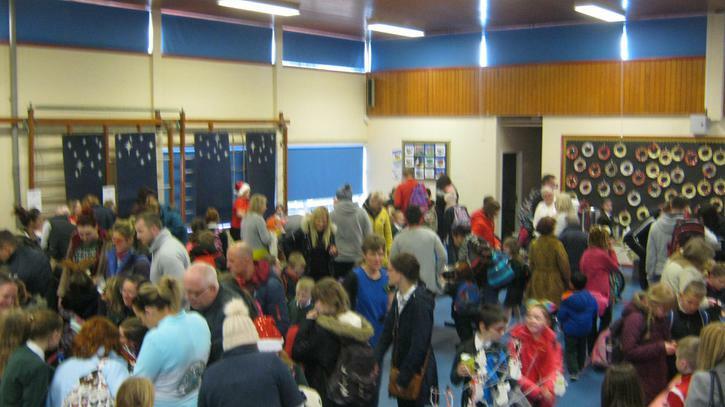 Thank you to the Friends of Drumgor for hosting, and to everyone who came along to purchase items or to see Santa at the Grotto. 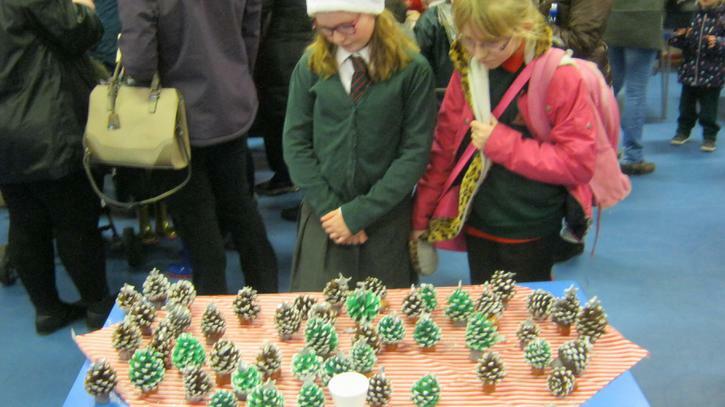 A successful event which we look forward to repeating next year.